CTI ( computer-telephony integration), or sometimes simply “computer telephony,” is the use of computers to manage telephone calls. 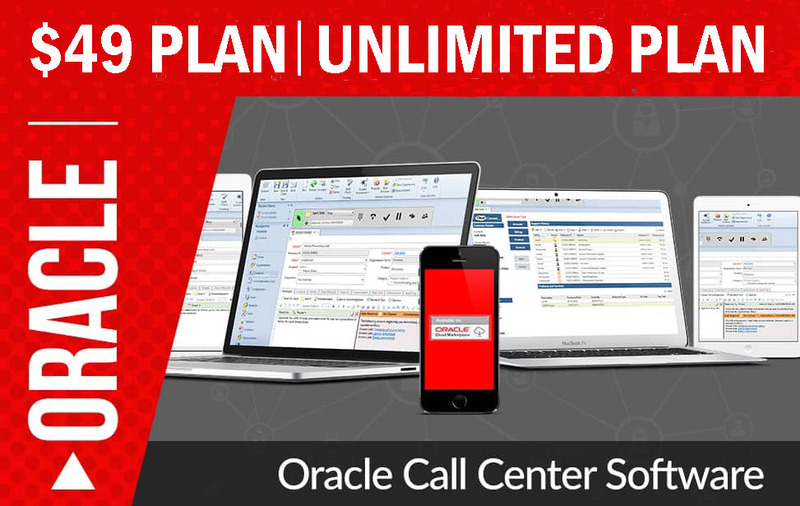 The term is used in describing the computerized services of call centers, such as those that direct your phone call to the right department at a business you’re calling. It’s also sometimes used to describe the ability to use your personal computer to initiate and manage phone calls (in which case you can think of your computer as your personal call center). Authenticate callers. Using one of several standard methods, the telephone number of the caller can be screened against a database. The Advanced Intelligent Network (AIN) is a telephone service architecture that separates CTI services from call switching and will make it easier to add new services. The Windows Telephony Application Program Interface (TAPI) and Novell’s TSAPI are programming interfaces intended to make it easier to create applications that enable telephone services on a personal computer or in a local area network.